WARNING: THE VID WAS FILMED WITH A POTATO! 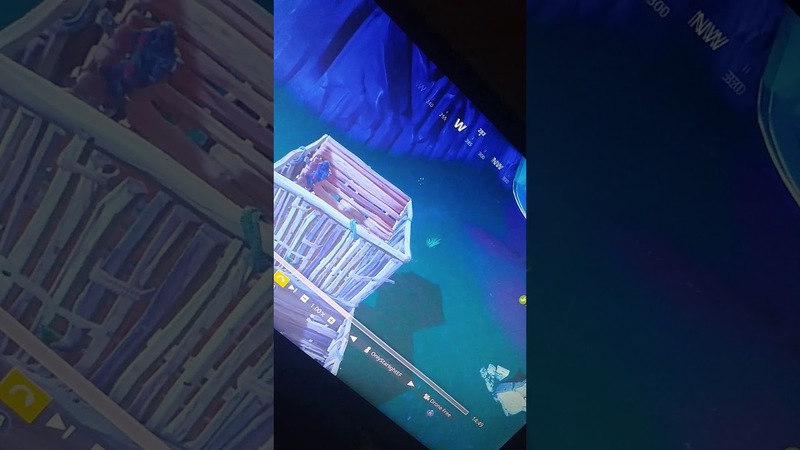 I had a duo team in solo kill me yesterday. Unfortunately, I have replay turned off because I don't use it. My Geforce captured my death, but only the last 20 seconds until I died. Not the spectating, which is where I saw both players running off together. I hope these guys get banned. That wasn't just against the CoC, it was just plain dirty.